The Flash Season 4 Premiere Tonight! It has been a long time without our favorite scarlet speedster, but finally, the Flash is reborn and recharged for the Season 4 premiere. 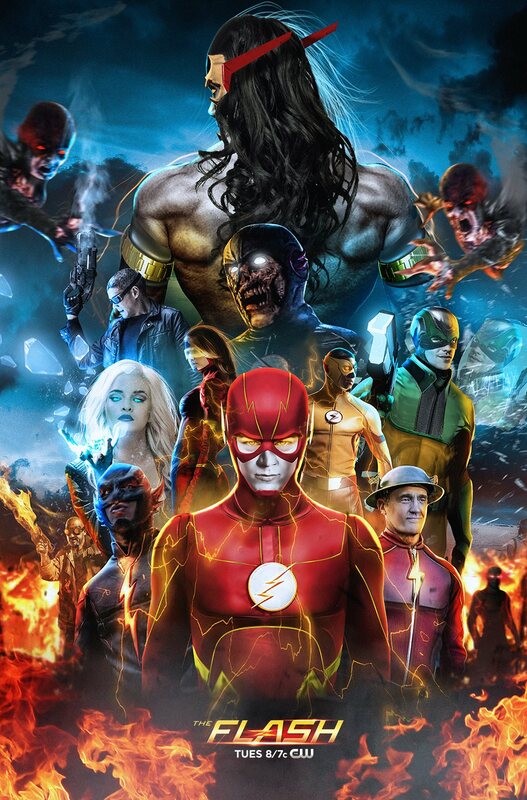 Last we left Barry, he went into the Speed Force prison leaving behind his friends and his loved ones. 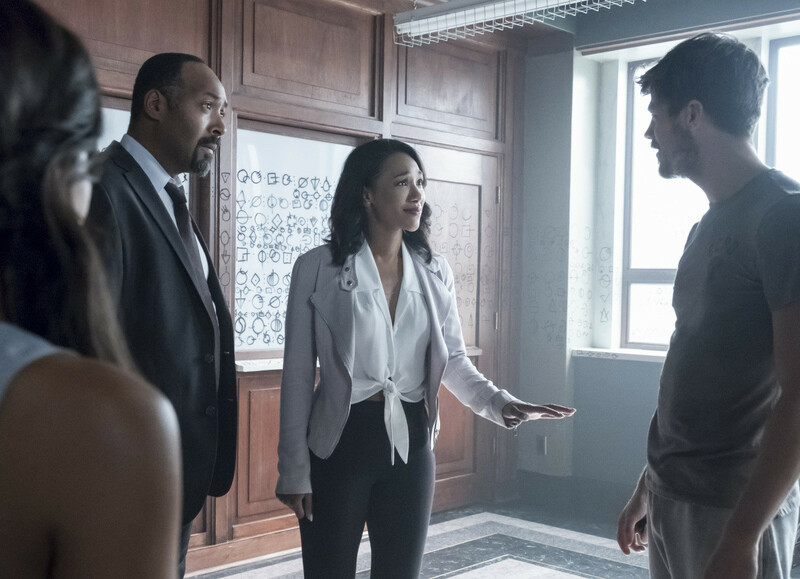 This leaves Cisco, Wally, Joe, and Iris to defend the city. From the extended trailer, we see Barry return from the Speed Force prison but something seems off about him. Barry’s not himself, he’s talking nonsense. Being locked away in the Speed Force prison for that long of a period has affected him. This new season will feature a long list of great new characters; heroes and villains alike. 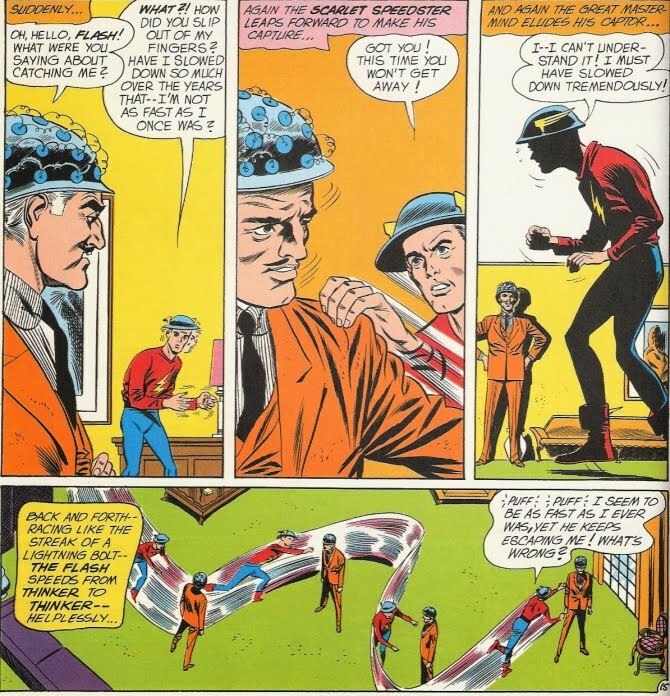 One of the Flash's greatest allies Ralph "Elongated Man" Dibny (Hartley Sawyer), Breacher (Danny Trejo), a bounty hunter, and father of metahuman Gypsy (Jessica Camacho). Since the end of the third season, fans have been wondering who the main villain of this season will be. The season 4 villain will be "The Thinker." The Thinker (Neil Sandilands), a metahuman who battles The Flash throughout the season. Self-proclaimed as the "fastest mind alive" plans to fix what he believes to be wrong with humanity. Dominion (Kim Engelbrecht) The Mechanic, an engineer who creates devices for The Thinker. She is the villain's right hand. Season 4 will be the fastest man versus the fastest mind.